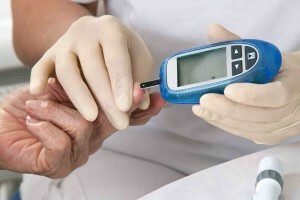 Between 60% – 70% of people with diabetes will have some form of neuropathy in their life. 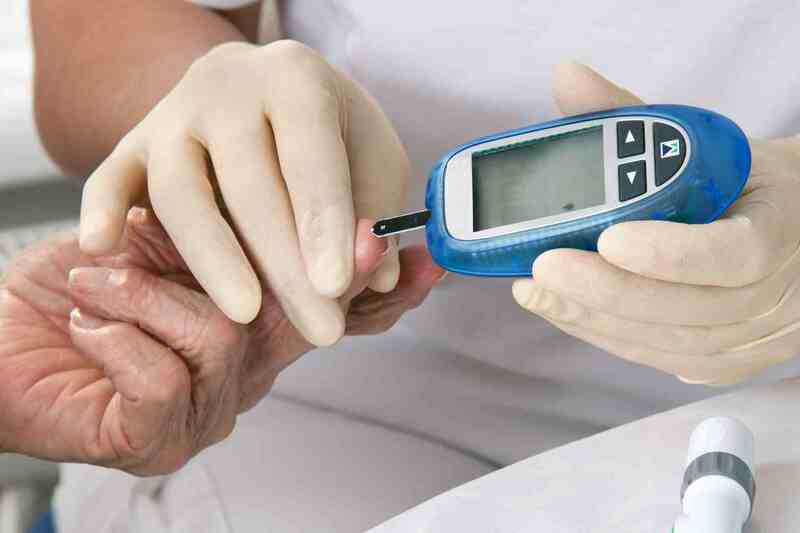 Diabetic Neuropathy is a type of nerve damage which occurs as a result of diabetes. This condition affects the nerves throughout the body, causing numbness or pain in the hands, arms, feet and legs. Nerve damage can also cause problems with the digestive tract, heart, sexual organs, eyes and lungs. People affected by neuropathy have severe problems with mobility. This often leads to depression and social isolation. Symptoms of diabetic neuropathy may go unnoticed at first and develop gradually while worsening over time. Factors like being overweight, high blood cholesterol, smoking and alcohol abuse all increase the risk of developing nerve disease. This is the most common type of neuropathy. It affects the feet, legs, hands and arms. For more information on peripheral neuropathy, please read Exposed: The Truth About Compounding And peripheral Neuropathy. This form of neuropathy brings about muscle weakness and a loss of strength. It affects the thighs, hips, buttocks and legs. Affects involuntary body functions such as heart rate, blood pressure, perspiration and digestion. Individuals may, for example, have an intolerance to exercise due to the heart rate remaining unchanged during physical activity. This form of neuropathy focuses on one specific nerve, most often the wrist, thigh, or foot. Symptoms depend on the affected nerve and may appear and disappear suddenly. 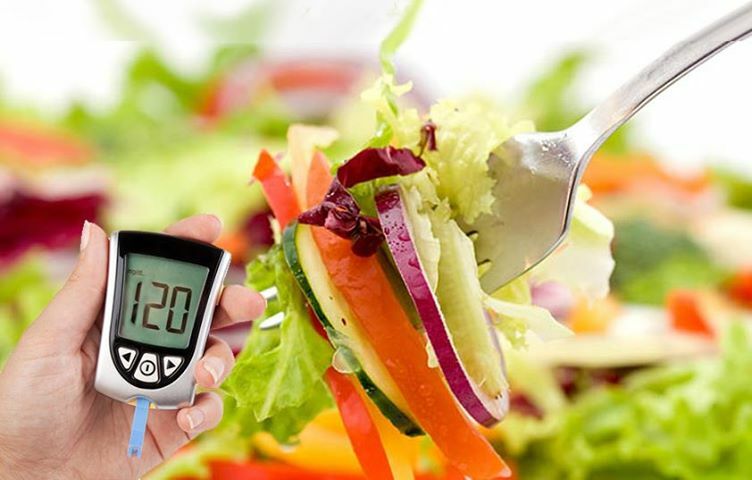 Type 2 will also usually last a lifetime, however, some people have managed to get rid of their symptoms without medication. Through a combination of diet and body weight control, you too can rid yourself of unwanted symptoms. Foot care is extremely important in order to avoid foot ulcers. More than 60% of all non-traumatic lower-limb amputations in the United States today occur in people with diabetes. Due to the loss of feeling, the feet are prone to cuts, blisters which can lead to major complications if left untreated. Amputation may even be the result if not treated in time. Inspect your feet daily and invest in comfortable socks and shoes. 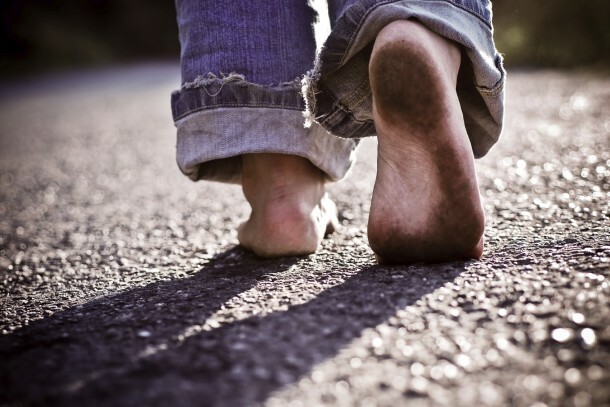 For more on foot care and treatment options, please read Diabetic Neuropathy & Blood Sugar levels.